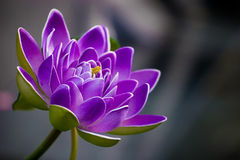 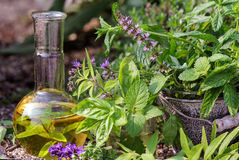 Bottle of essential oil with herbs holy basil flower, basil flow. 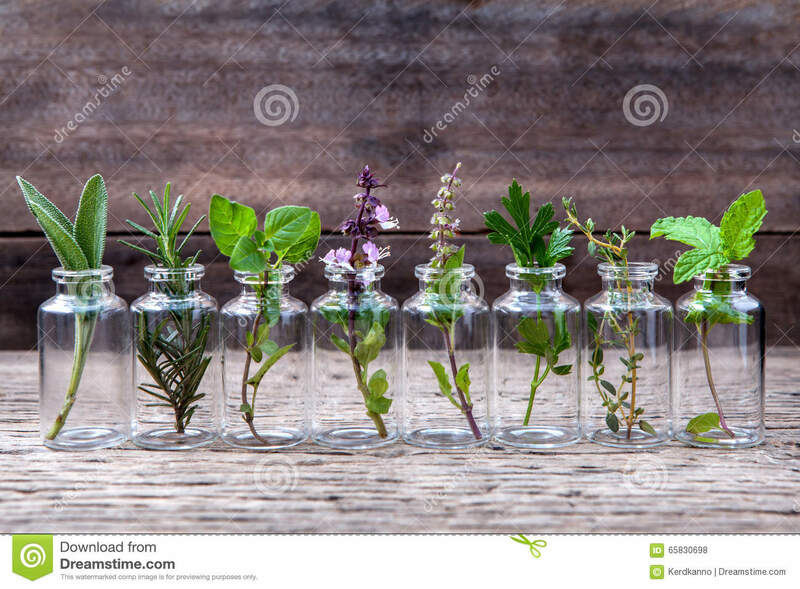 Bottle of essential oil with herbs holy basil flower, basil flower,rosemary,oregano, sage,parsley ,thyme and mint set up on old wooden background . 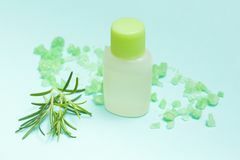 Bottle of essential oil with herbs. 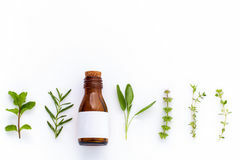 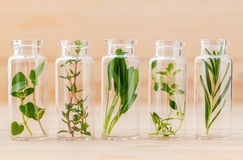 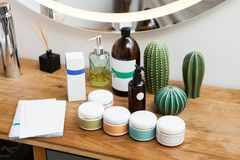 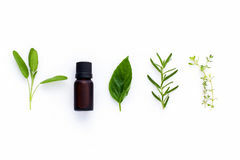 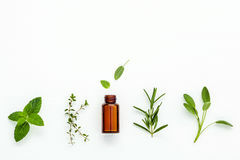 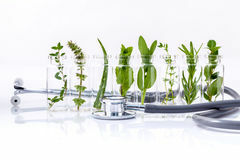 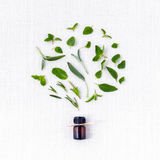 Bottle of essential oil with fresh herbal sage, rosemary, lemon Bottle of essential oil with herb holy basil leaf, rosemary,oregano, sage,basil and mint on white background. 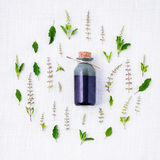 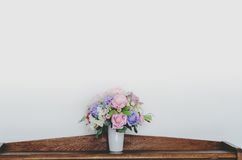 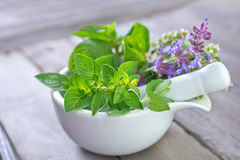 Bottle of essential oil with fresh holy basil leaves and flowers Bottle of essential oil with herb holy basil leaf, rosemary,oregano, sage,basil and mint on white background. 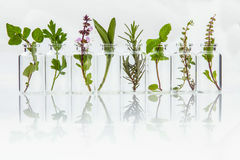 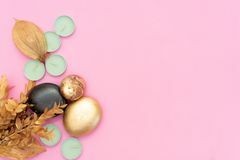 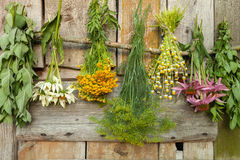 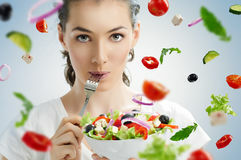 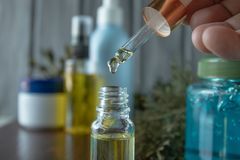 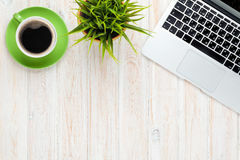 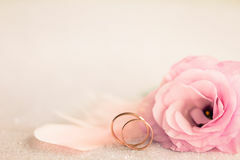 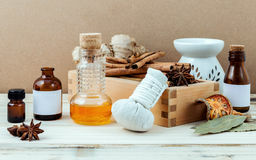 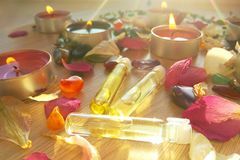 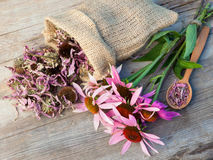 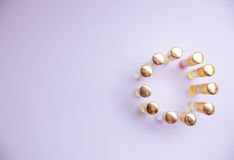 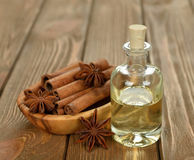 Bottle of essential oil with herb holy basil leaf, Bottle of essential oil with herb holy basil leaf, rosemary,oreg Bottle of essential oil with cinnamon stick ,star anise ,bay lea Bottle of essential oil lemon thyme ,thyme ,oregano,rosemary .